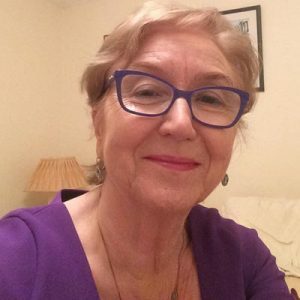 Pictured at the Cork University Hospital launch of a book celebrating forty years of service to the community 1978-2018. 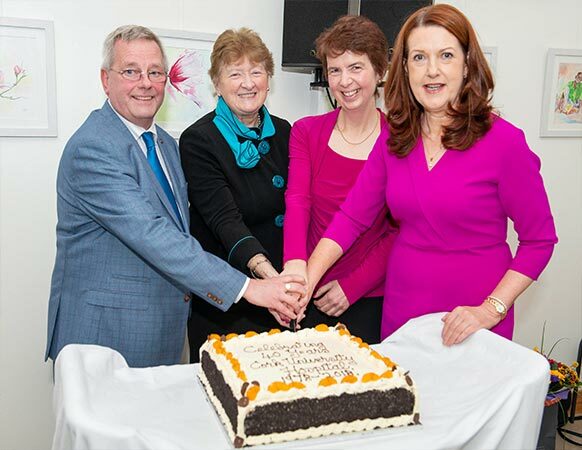 Tony McNamara Chief Executive Officer CUH, Geraldine McCarthy Chair of South/South West Hospital Group, Book Author Alicia St Leger and Helen Cahalane Director of Nursing CUH pictured at Cork University Hospital launches a book celebrating forty years of service to the community 1978-2018. 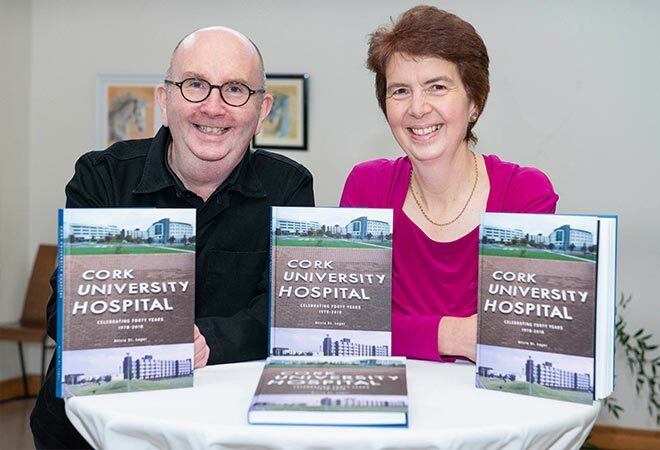 Bill Hollingsworth Book designer and Book Author Alicia St Leger pictured at Cork University Hospital launches a book celebrating forty years of service to the community 1978-2018.